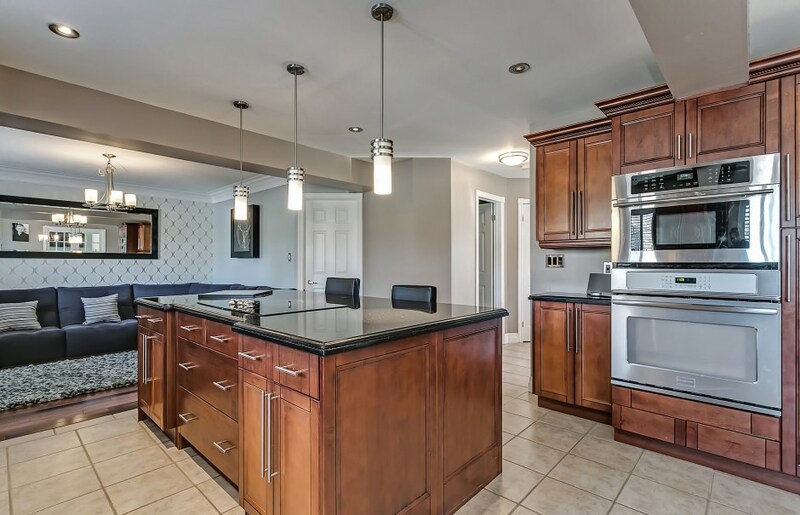 This simply stunning Brant Hills beauty will please the most discerning of buyers! 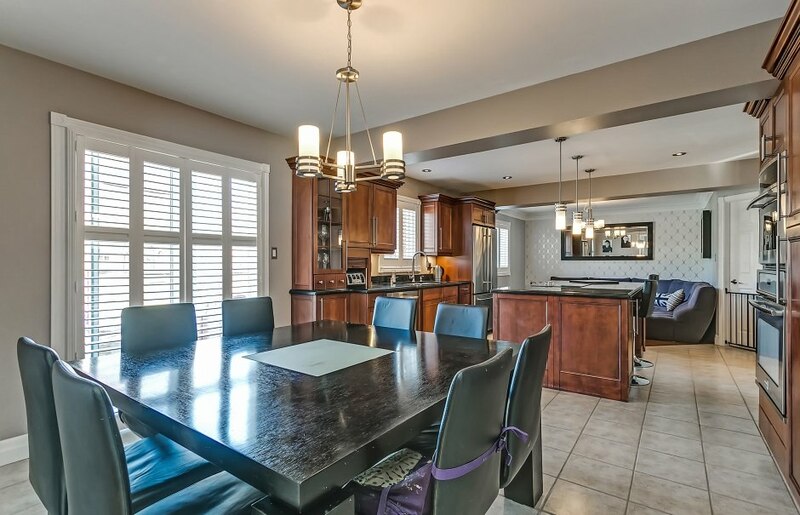 Impressive recent renovations in this 4 bedroom, 3851 total square foot executive style home are apparent throughout all three finished levels! 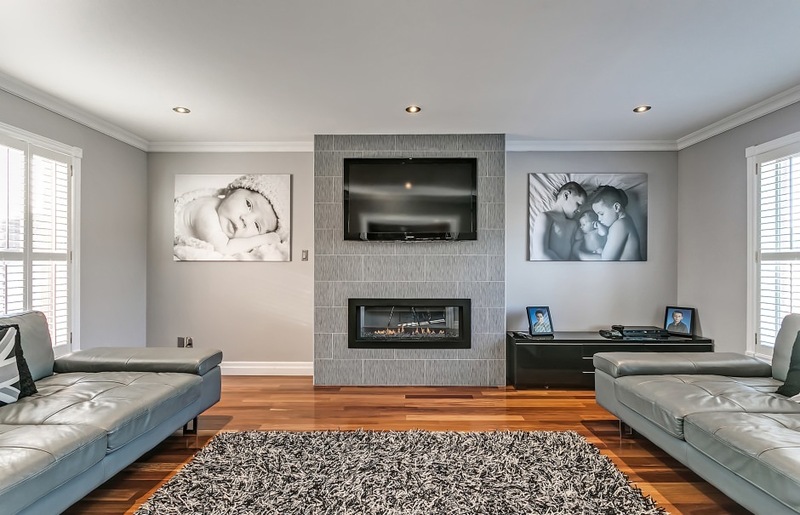 The gorgeous family room with its contemporary edge is open to gourmet kitchen with granite, cherry cabinetry and an abundance of high end appliances! Richly hued Brazilian cherry hardwood flooring compliments the main level and extends to the upper hallway. 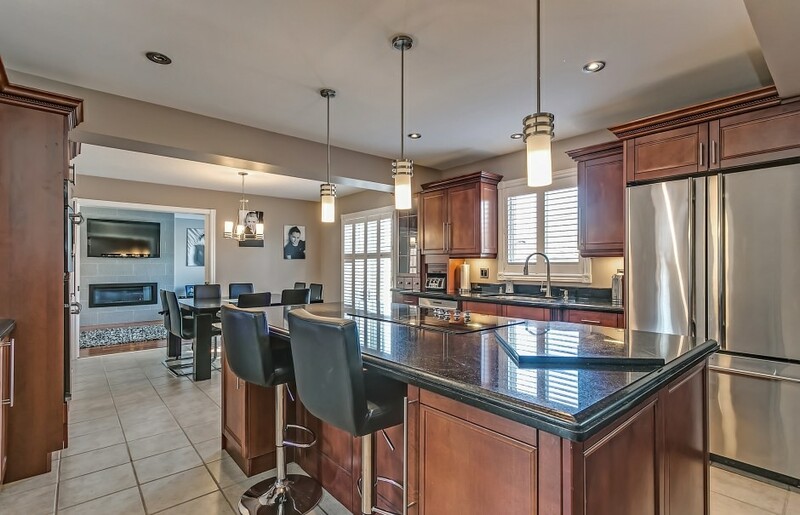 Stunning formal den/living room and open concept dining/family room offers families multiple areas to entertain‎. 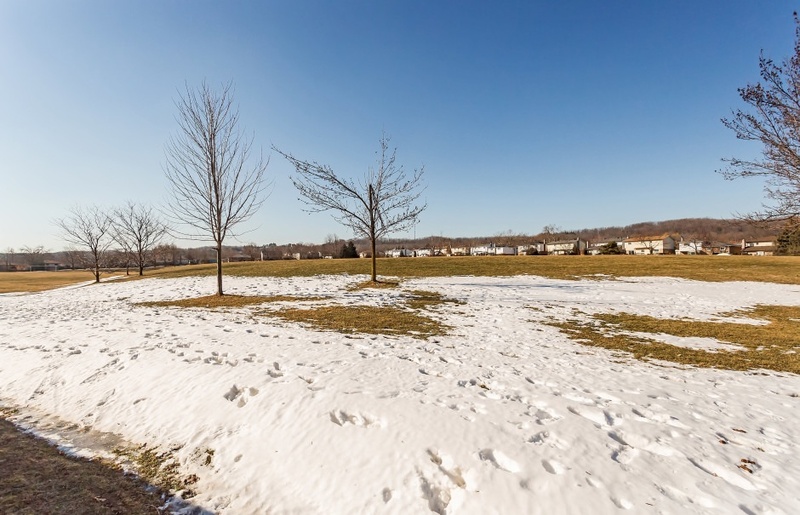 Four generous bedrooms on the second level, with the master bedroom affording a view over the massive pie shaped backyard and its fabulous in-ground heated pool and full exposure to the park! 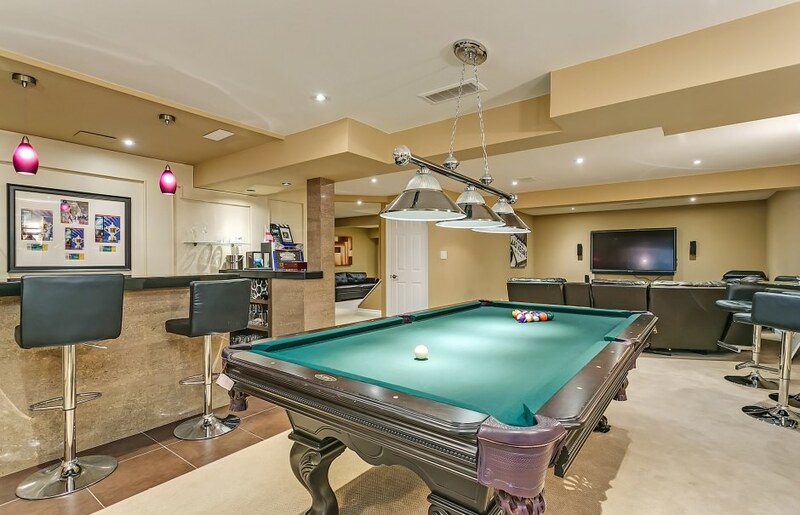 The professionally finished lower level boasts a large recreation room with games room and full wet bar with granite countertop! 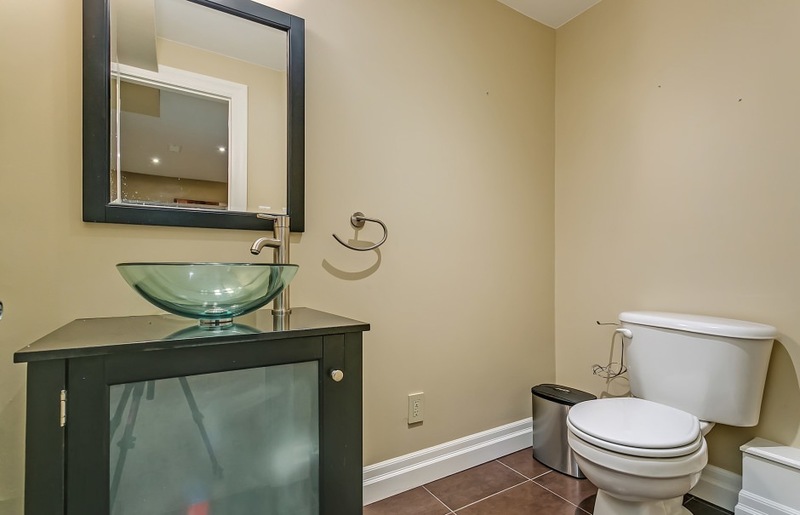 A second recreation room leads to a two piece bath, and the potential to finish yet a fifth bedroom. Perfect for large families or nanny suite! 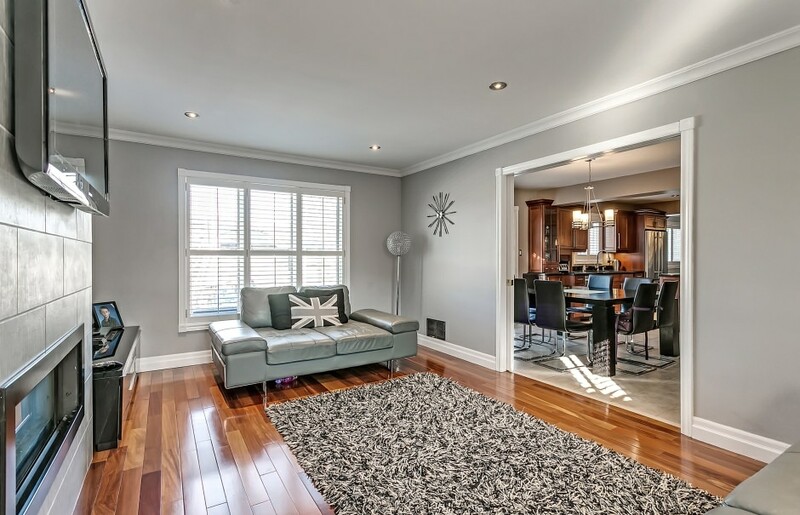 This home offers the complete package for young families, ‎desirably situated at the end of a private court, backing onto Brant Hills park! Pool is separately fenced, yet allows lots of room to play and entertain.